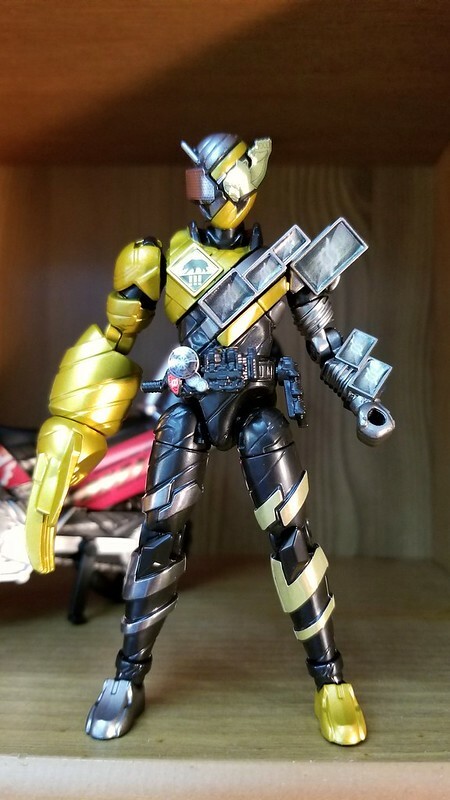 hi, does anyone know if there is a kamen rider shodo wave after the zx, decade one? It's $60 for the set. 4.25? Bummer. Hopefully I can still harvest Lynn's head for Ton Pooh. The one with decade just dropped last month. No other preorders are up yet. Maybe towards the end of this month or maybe next something might pop. 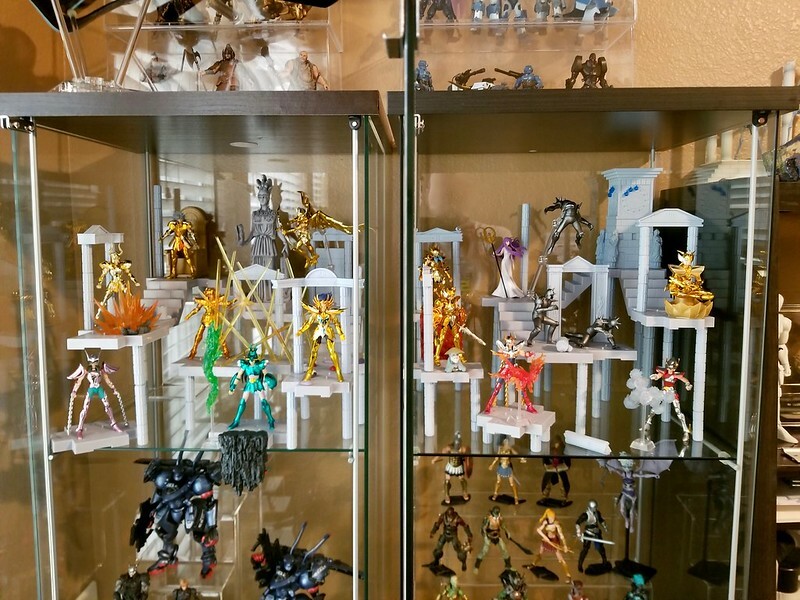 I usually just watch AmiAmi like a hawk, lol. EDIT: After all of the complaining I've been doing it's hilarious that as soon as that front page image with all of the Gokus hit I wished that we could have all of them in this scale. Last edited by Ninjinister; 03-03-2018 at 04:12 PM.. 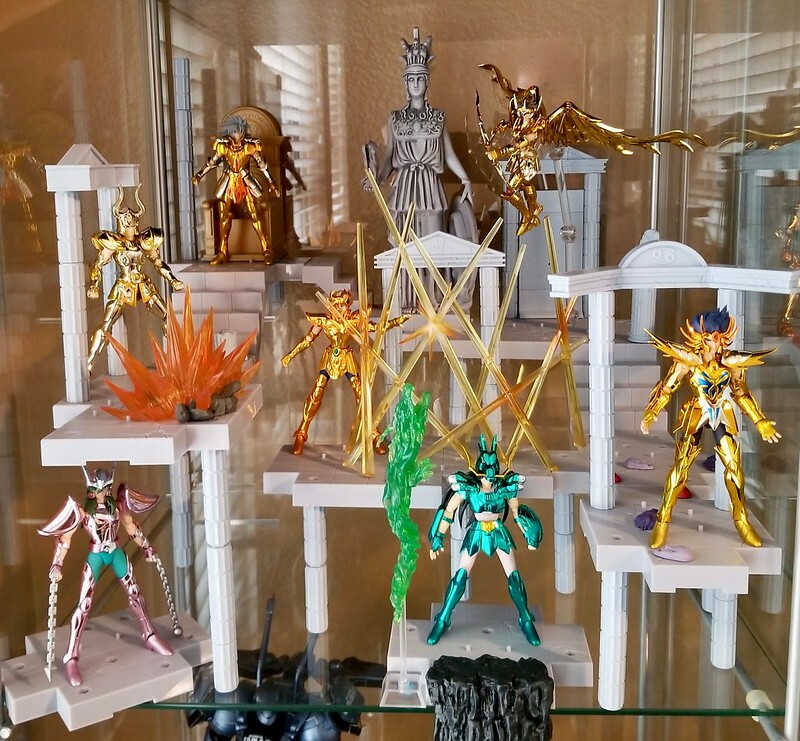 The candy blog from around the time of release showing wave 8 (ZX, Decade, Hibiki, and Tigeroid) does make it clear that there will be a wave 9 and they plan to do something they haven't yet (theory is bikes) and they may be allowed to reveal the next wave sometime in March. 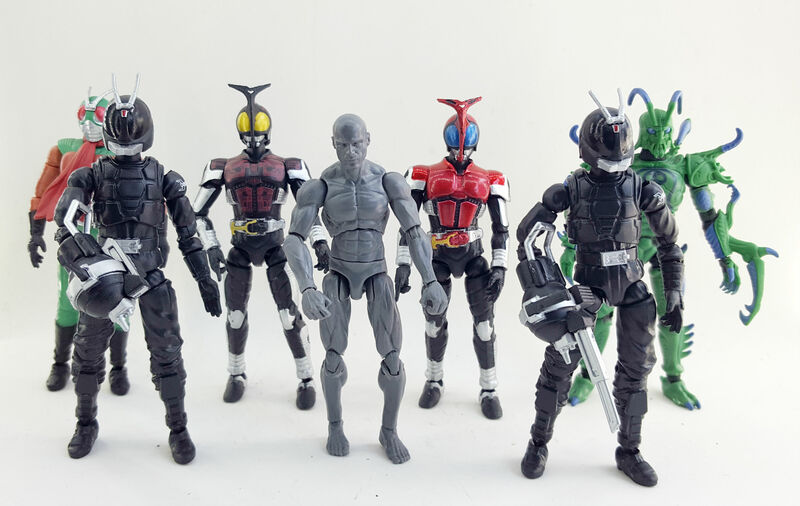 Bandai's Candy Blog just dropped the entire line up for Shodo VS wave 9 that's due out in early July. The Kamen Rider Shodo series has been so good; Can't wait! DAMN, amazing lineup! This Kuuga is a fine upgrade to my MRS, but sadly both versions lack in painting in its wrists, back of the hand and ankles (and reds in ankles, wrists and knees), although Kiva doesn't suffer from this - go figure. Feck yeah here comes my Segata Sanshiro custom. Anywhere to pre-order this wave yet? Are these more traditIonal 3.75 or compatible with modern 4 inch? Really want a couple of those Hongo figures. SHODO are the best. I love them. 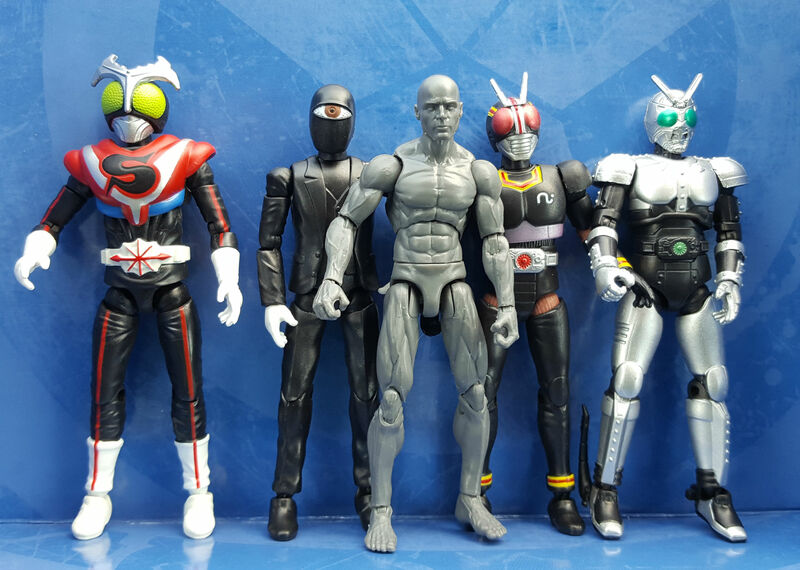 That Hongo figure looks great. Kamen Rider/Ultraman are more modern but DBZ are a smaller 3.75size . Here are some scale pics I have taken. I think Hongo might (or might not) reuse the legs from Titan (the cyclops monster), so here's Titan next to a couple Joes and a Star Wars figure for scale. Also, the line uses ball jointed necks like modern toys. 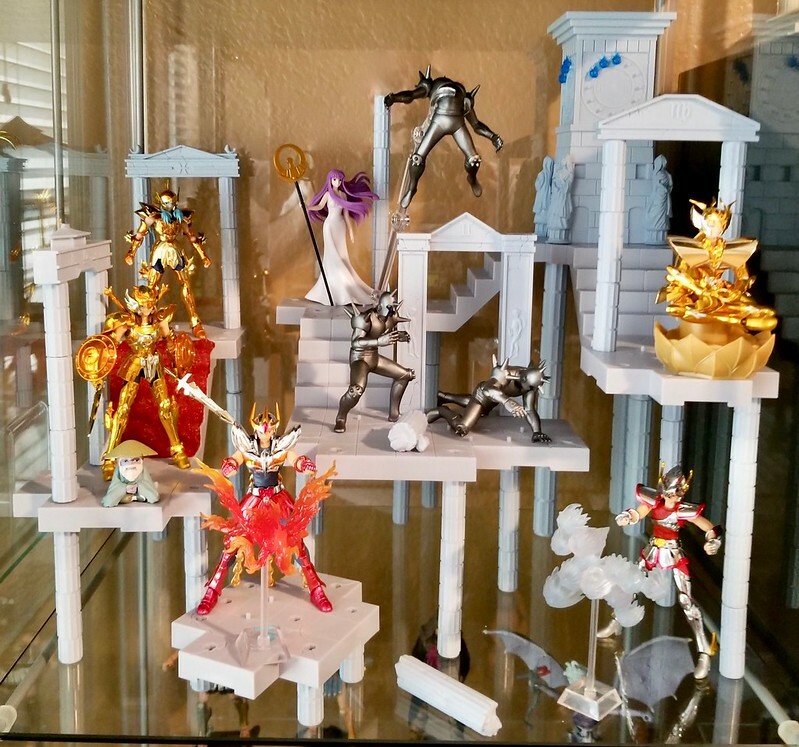 The preorder also confirms that the Kiva is all in one box. 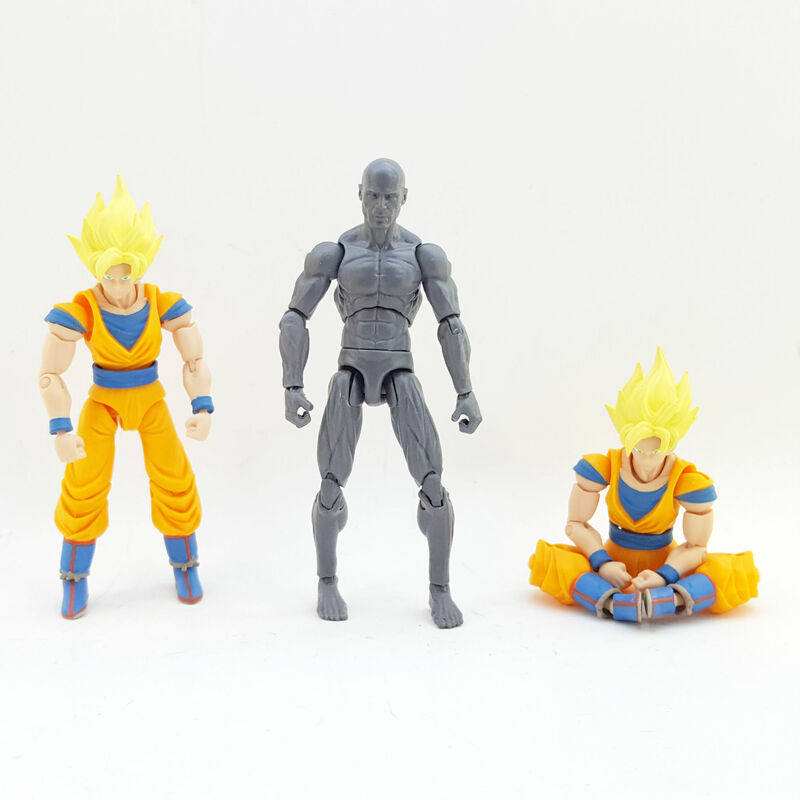 I'm surprised since they've made variants for less (like ZO's second head). They must not want more than one Kiva in the wave. 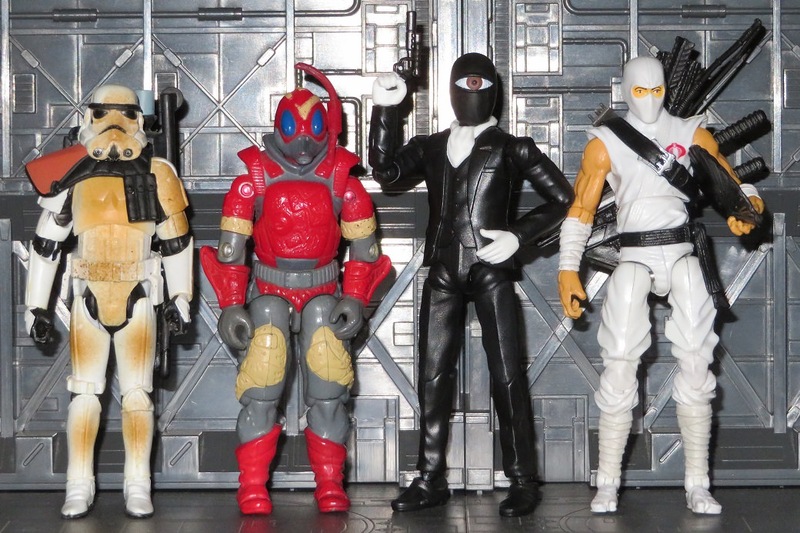 Also, new blog showing off wave 9 some more including that Hongo's head can fit on Rider 1 bodies and you can make a missing Shocker variant by head swapping to. It's important to know that this Cyclone bike is not slated for release right now, but the design team is trying to get it made. Last edited by Blade Raider; 04-02-2018 at 09:39 AM..